Genesis D synthetic dressage Saddle with adjustable gullet. GFS synthetic stirrup leathers (1" wide). 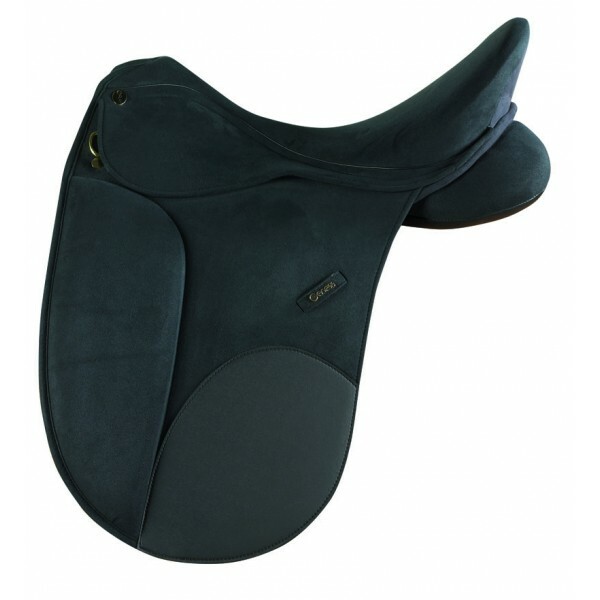 GFS gullet plate for GFS Genesis synthetic saddle.